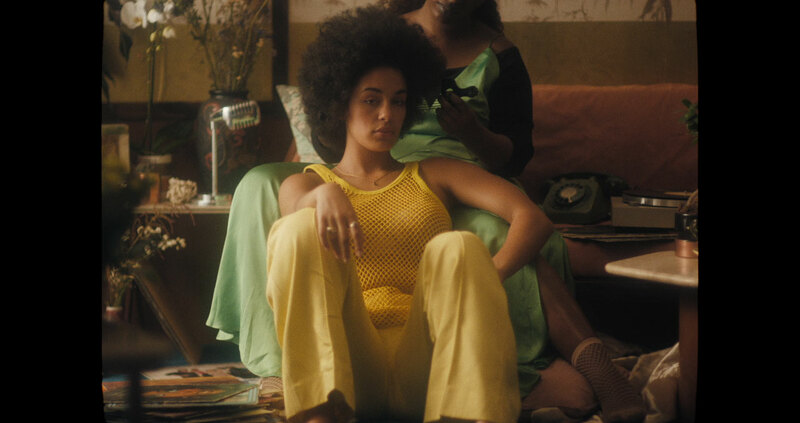 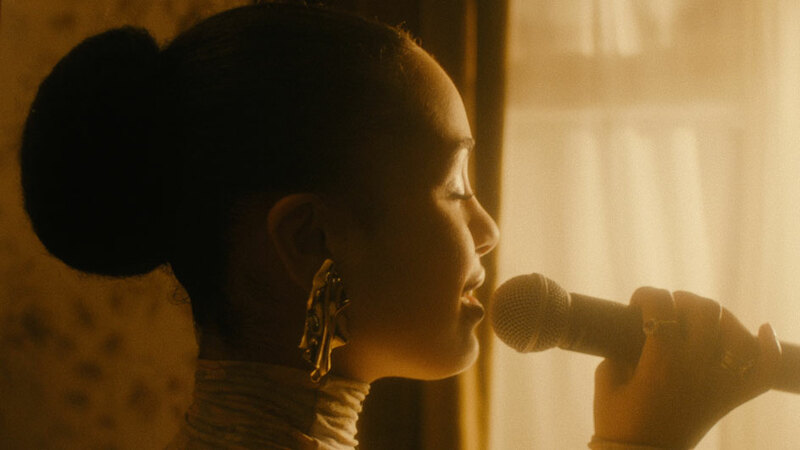 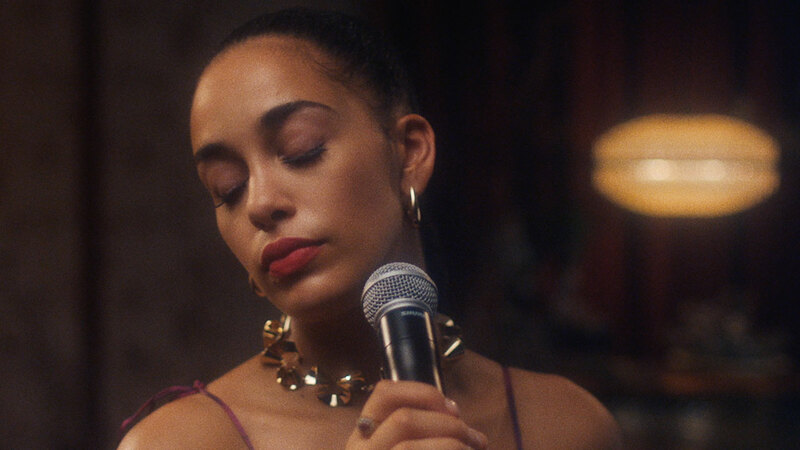 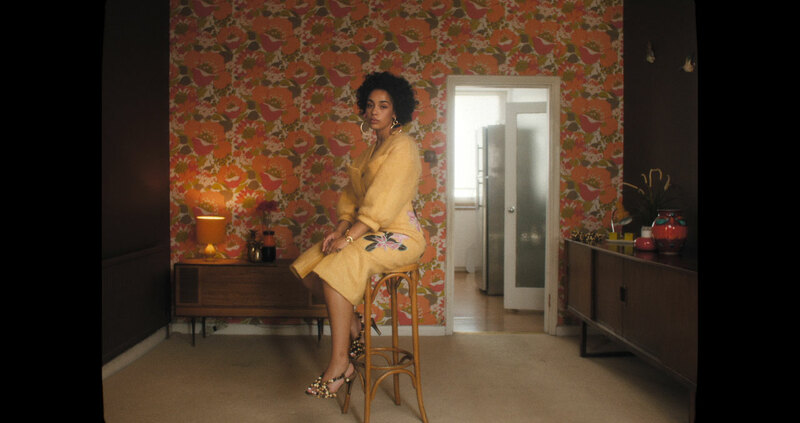 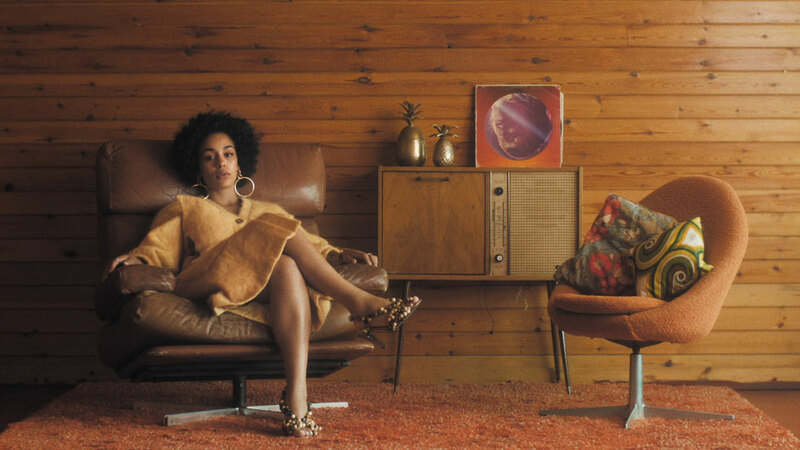 Together with VEVO and Director Shaun James Grant out of Lemonade Money, Mill Colourist Thomas Mangham graded this intriguing short film offering a unique insight into Jorja Smith’s life and music career. 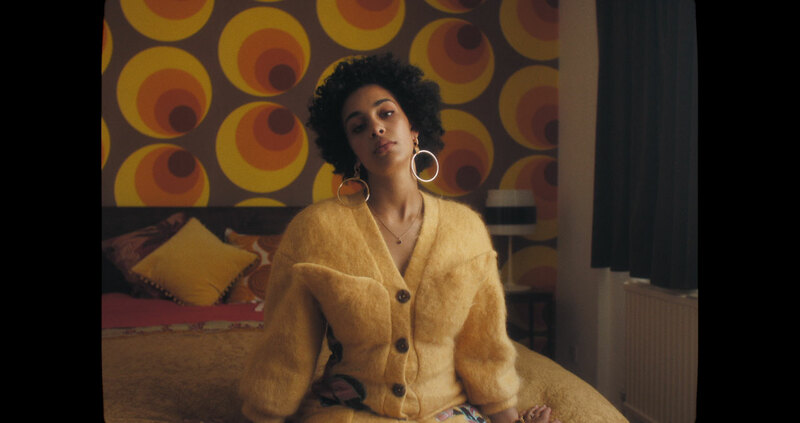 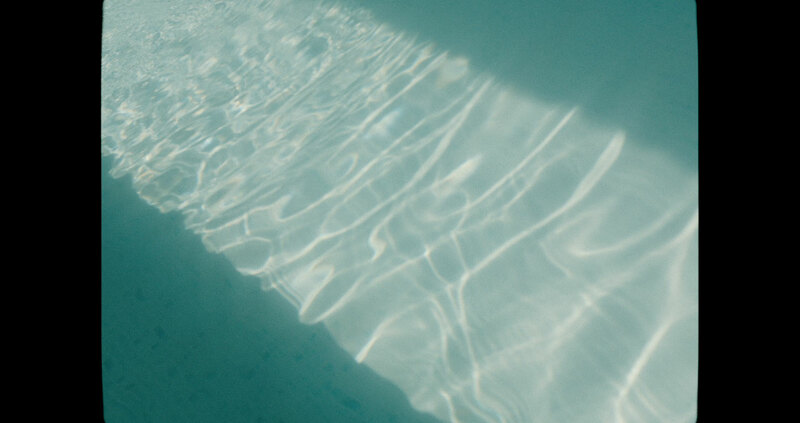 Jorja’s short documentary guides us through her thoughts, trials and tribulations of finding herself after overcoming attempts to conform to the norms of society. 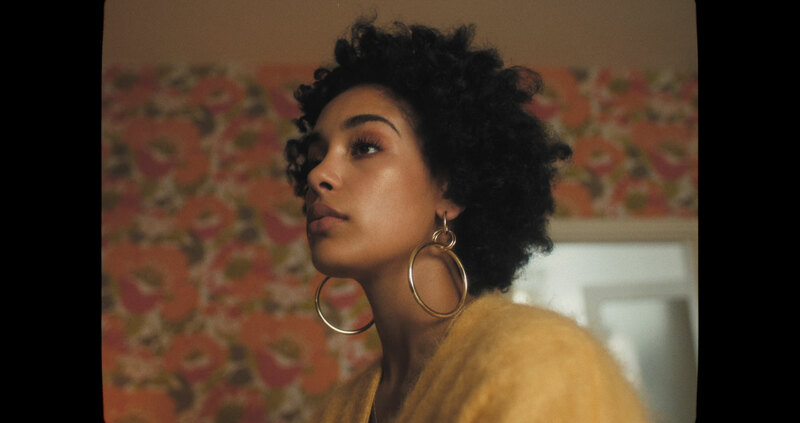 Throughout her journey, Jorja explains how accepting her mixed race ethnicity helped her discovered her true identity, reminding us that every individual is unique in their own way. 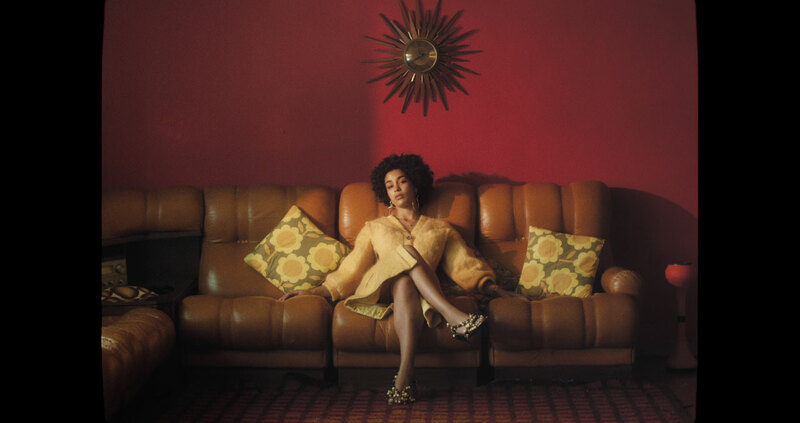 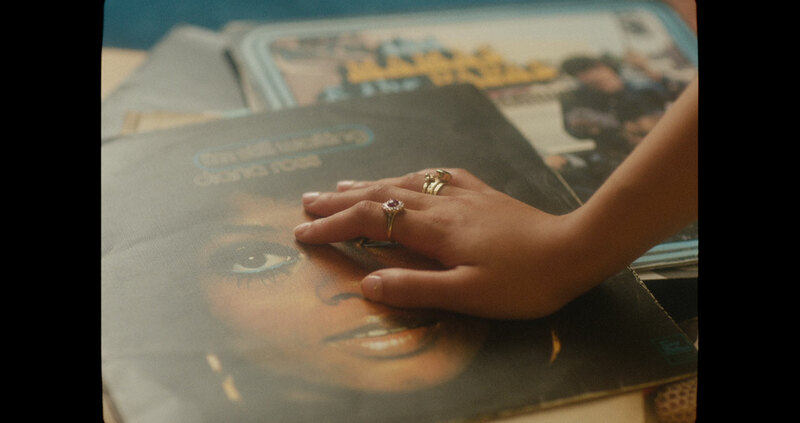 Mill Colourist Thomas Mangham writes 'our goal was to achieve a vintage 70s era look which was achieved with the use of warm tones and 35mm film grain.